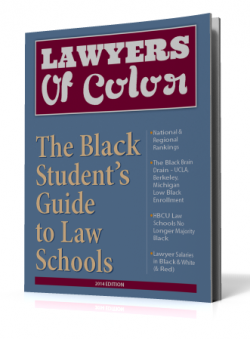 The 2nd Edition of the Black Student’s Guide to Law Schools is here! See rankings of the Top 25 National Law Schools, the Best Regional Law Schools, and the Best Bargain Law Schools. See how we score law schools and why UCLA, Berkeley and Michigan law schools were disqualified. Did you know that Howard Law sends as many black graduates to Big Law as do Ivy League law schools? Or that some HBCU law schools are no longer have a majority black enrollment? Want a free print copy? Club officers of Black Student Unions, Pre-Law Societies and HBCU student associations may register to have FREE copies of the Black Student’s Guide to Law Schools distributed on your college campuses. Click here to register. Click here to read the Black Student’s Guide to Law Schools 2014. 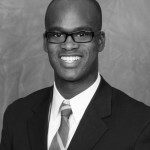 Click here to read the Black Student’s Guide to Law Schools 2013. Attention Law School Administrators! Click here to nominate a minority law professor for the upcoming 50 Under 50 list. Deadline Dec. 20th. 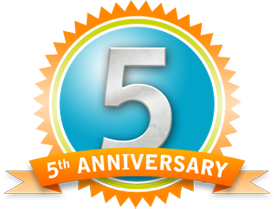 This entry was posted in Publications, Top Stories, Uncategorized by OBABL Staff. Bookmark the permalink.